Store Finds: Ornaments, CUBD Plush, Mouth Wash & More! We've got a US-only post today! 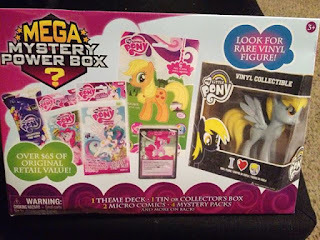 As with the past few weeks there's nothing new in the Hasbro-department, so we're looking at various merch items from 3rd parties. As we're heading towards December there's more news from Hallmark, but we talk about a toothbrush and a "cloud" plush. 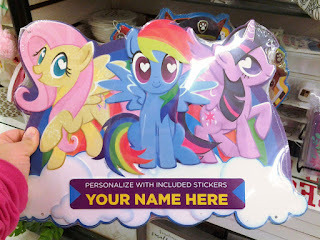 If you happen to find brand new stuff in your local store, then feel free to write us a small message with photos. 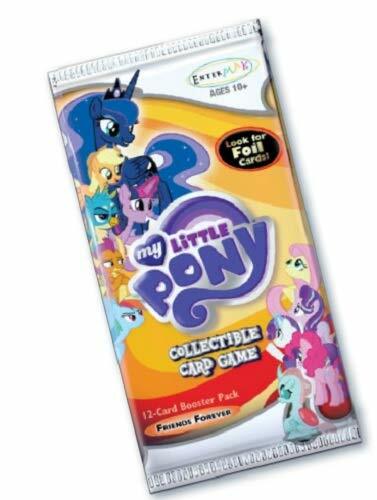 Most of you will be familiar with the My Little Pony trading cards. They're released internationally by Enterplay, we've seen 4 large series and 2 side series and you may even know that our admin Ilona designed one of the cards. But what if we told you that not all cards are written in English? And that a special release of the 4th series is available in Poland? Enterplay teamed up with Media Service Zawada, a Polish distributor, to release a subset of the Series 4 trading cards within Poland. This set does not feature all cards that you might be familiar with, but contains Polish versions of the character, song and location cards. Aside from regular foil cards all other card types and chase version are excluded, which means no FanArts, logic cards or shaped foil cards. In total this leaves 99 cards to collect: 81 regular cards and 18 foils. As with the regular series buying a booster box should guarantee you a complete set of regular cards, but the foils are random. Booster packs contain 5 cards each: 4 regular cards and 1 guaranteed foil card. FunTat tattoos and stickers are absent in this set too. This does make the card packs relatively cheap with a price tag of only 3.99PLN, which is just over $1. Aside from the loose boosters there's also an album to keep track of your card collection for 29.99PLN (which includes 4 packs) and a complete booster box (24 packs) is available for 94.99PLN. Images of what this all looks like can be found below! Many thanks to Piro for the information and photos! He also made unpacking videos of the album and booster box (in Polish). 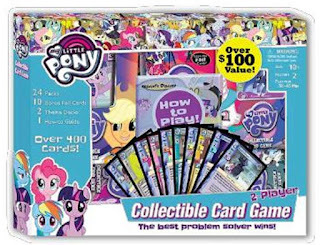 Out of nowhere a new My Little Pony CCG (Collectible Card Game) Booster Box has been listed on Amazon. 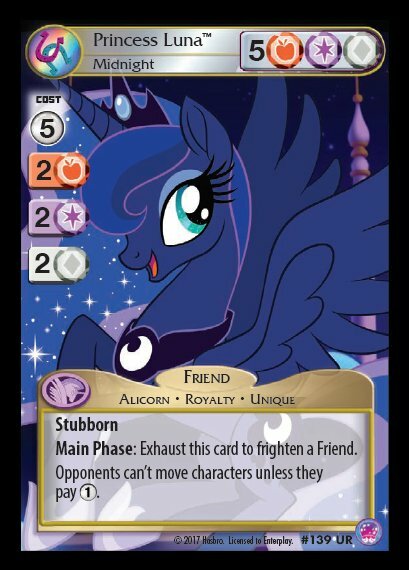 This new set will be called: Friends Forever and will, according to the description, contain cards of the Pillars of Equestria and the "Young Six". 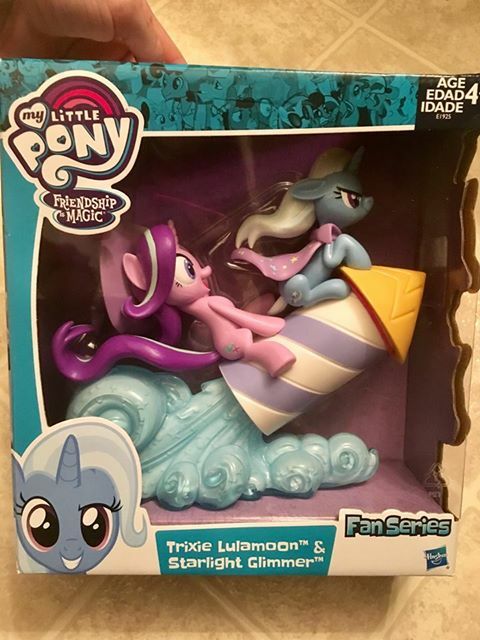 The strange this is that I haven't been able to find an official announcement yet or any other info about this set aside from some other listings on different websites. But there is an Amazon listing and you are able to pre-order it for $99.83. You'll receive a booster box containing 36 packs with 12 cards inside of them, this means you'll get a total of 432 cards. We skipped another week of Store Finds, but this way we did build up to a better filled post for this week (hope you don't mind!). 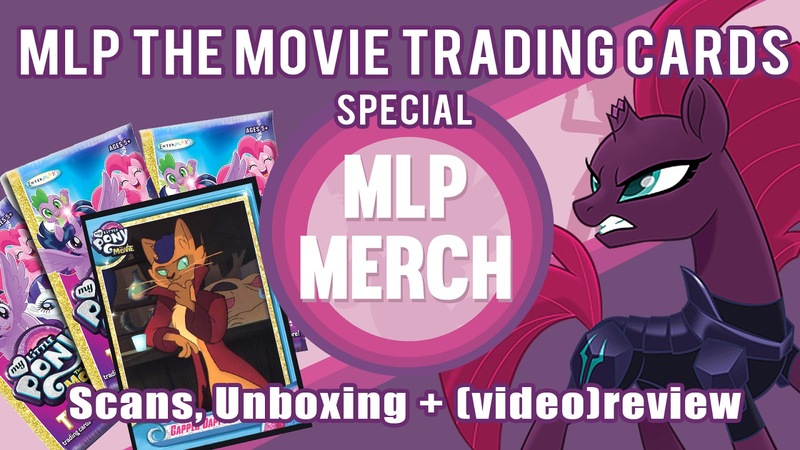 Almost all types of merch is present in this post, ranging from the new Fan Series statue to magazine figures, talking ponies and even a water pistol! We're back with another store finds update! This week it's a rather short one, and most stuff has been found online, but it's still pretty exciting stuff! Time for our third Monday CCG Reveal Post where we compile each spoiled card from previous week for the newest CCG Expansion. Last week we only had some new Friend Cards revealed but this week we'll get a big more variaty. 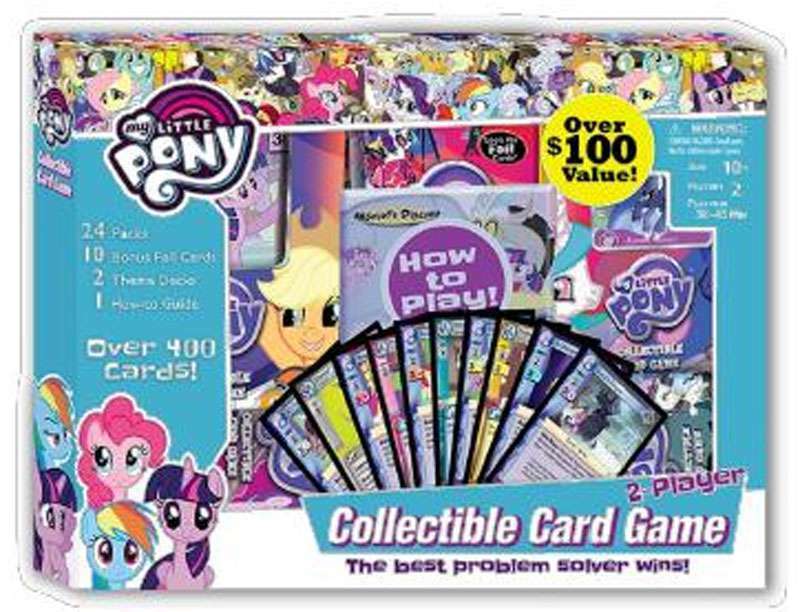 We see a new Mane Character Card of Grubber as well as two Ultra Rare cards. 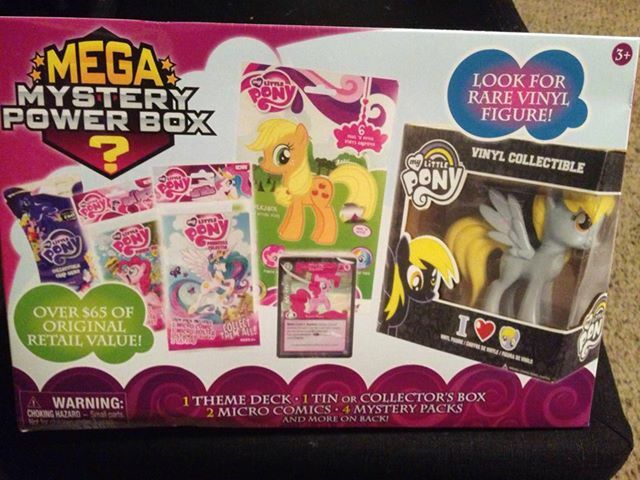 We can also expect the Mane-Six to appear as Pirate Ponies in this set. Info about the Pre-release itself can be found here. 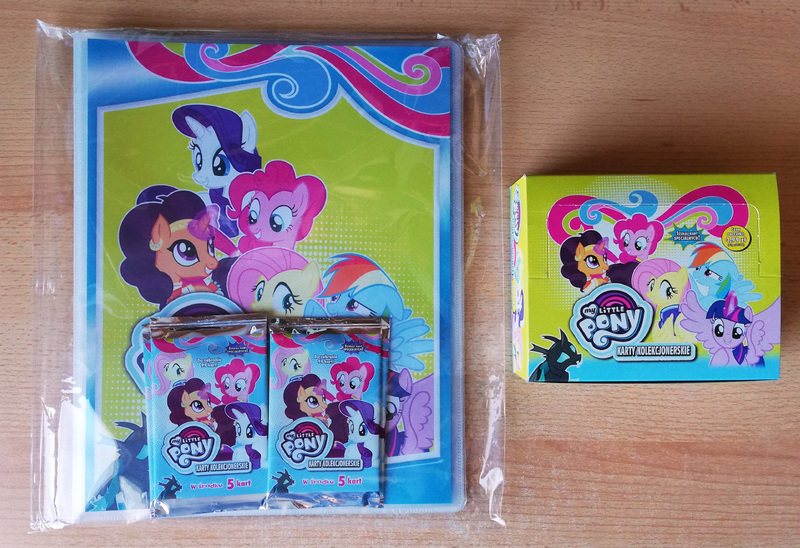 Last week we asked you whether you're excited for the latest addition to the ever expanding MLP blind bags collection: Wave 24. On the top of the list is a huge group (40%) that is very excited for the new set, and other large portions like either most characters (19%) or some of them (18%). 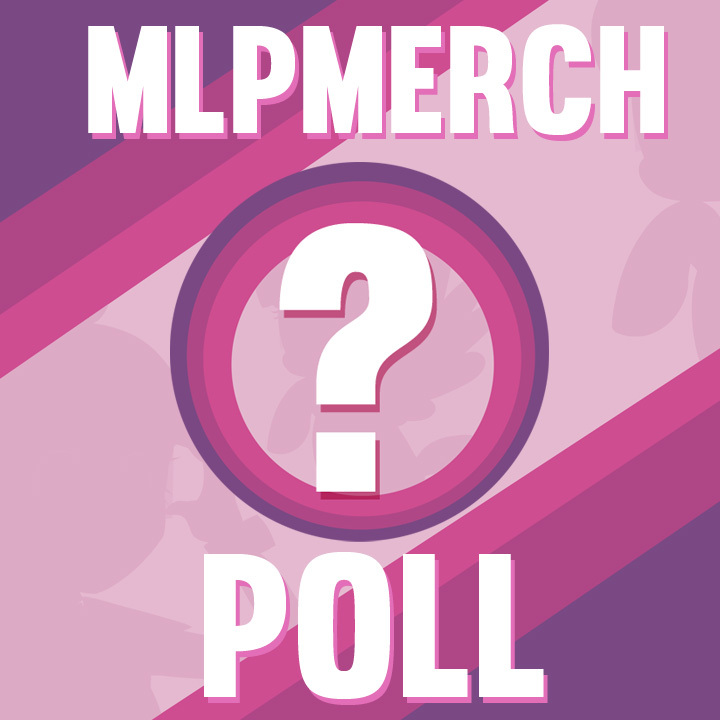 Of the more negative votes the biggest group consists of people simply not collection blind bags (16%), leaving only a handful of people who have specific reasons not to like the blind bags. It's time for our second Monday CCG Reveal post! Each week we compile all the revealed cards for the upcoming CCG Set: Seaquestria and beyond. All info regarding the (pre-)release and the set itself can be found in our first post. For the past week it looks like we only got Friends Cards, but quite a lot though! 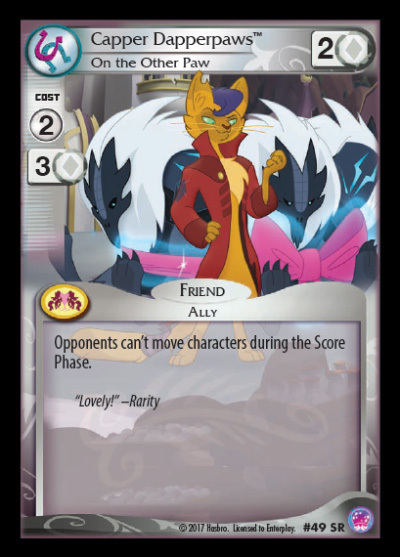 For the first time we see Capper which most likely will be associated with white-colored/Rarity cards. We also get two Princess Skystar Cards, one Seapony one and a Hippogriff one and at last each of the mane six receives a Pony/Seapony Friend Card. As soon as Enterplay announced the My Little Pony the Movie trading cards set we ordered a booster box from their store to take a look at all the cards and add them to our database. Luckily enough we got the full base set and quite some neat foil cards! 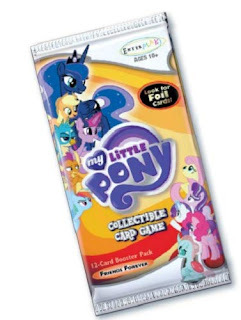 We've unpacked the booster box in a two-part review (including an overview of all cards) and right after we scanned the cards in and they're now live in the MLP Trading Cards Database. Below we have a our review, both in text and video formats. Enjoy!